2019 is the Bicentennial of our church building. 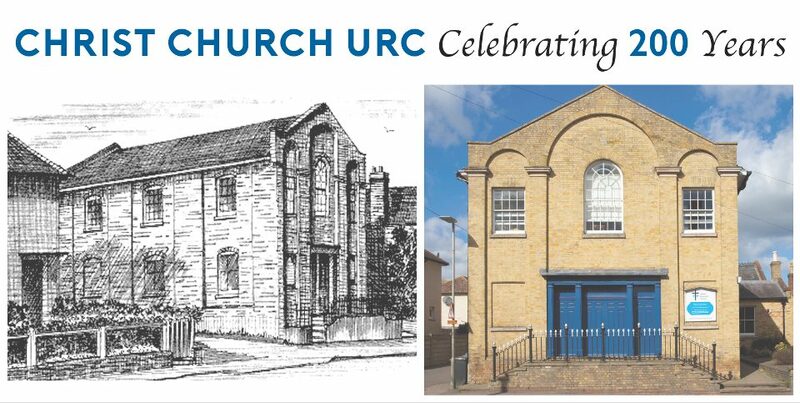 To celebrate this milestone we are hosting a series of events through the year; put on by our church family, local Christians and users of our hall. This page will be updated as events are added. Please come along and join in the festivities through the year.